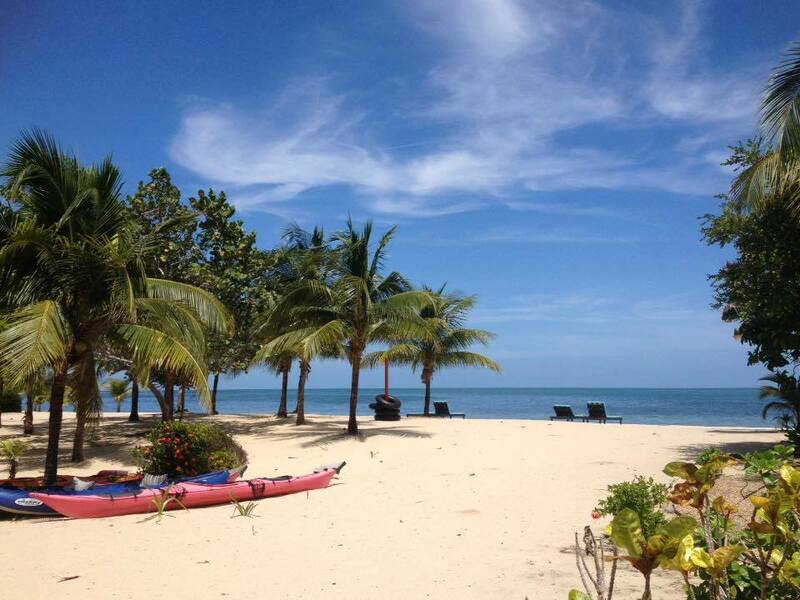 When planning your arrival to Los Porticos, please consider that it is a three-hour drive from the International Airport/ Belize City to Placencia. 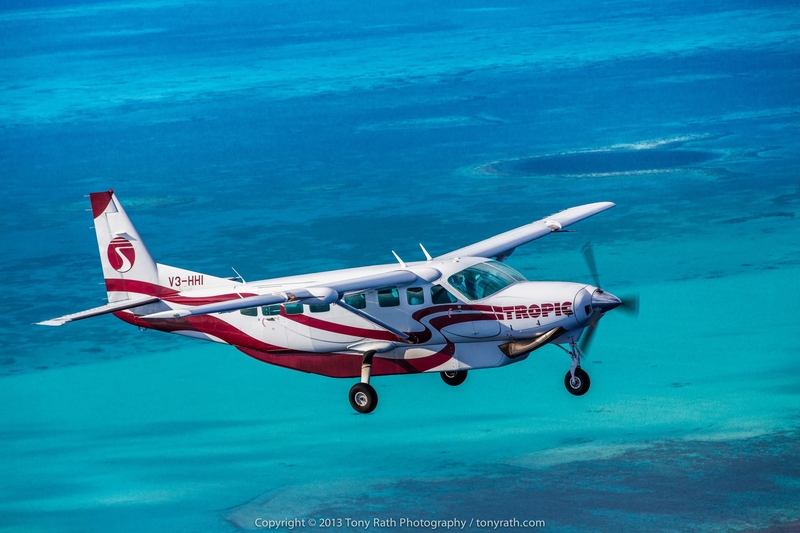 A quick, convenient, and affordable alternative is a 30-minute hopper flight from Belize City directly to the airstrip in Placencia. Daily flights are offered by Tropic Air. To book a ticket at no additional cost via the front desk, kindly request the booking at the time of the reservation or contact us directly. Our office is open from 8 am to 6 pm. Our friendly staff is here to help make all your vacation dreams come true. We can organize tours, call taxis, arrange for transfers, and make dinner reservations as well as assist with any special requests or events. Please note that if you plan on checking in after 6 pm, kindly advise the staff by contacting us ahead of time so that we can schedule a staff member to meet you and welcome you to your beautiful villa. We are a Beautiful, self-catered luxury condo complex with all the comforts of home and in a special corner of paradise. 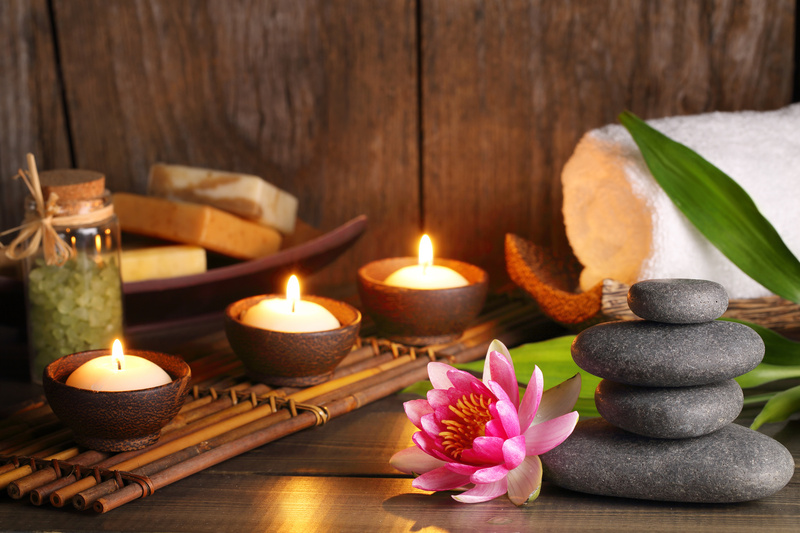 If you would like your villa pre-stocked with beverages, food, laundry soap, or personal hygiene supplies, we would be happy to arrange this for you. Simply request our villa provisioning form at the time of reservations and we will make sure that you have everything you might need during your stay. 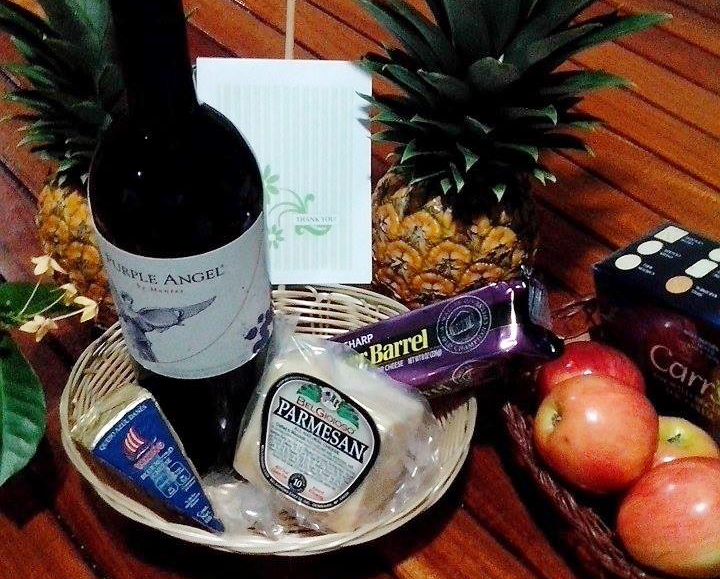 Each villa is stocked with a complimentary “First Morning Coffee” basket, but additional provisions are available at local shops or through our provisioning service. Two Pack-n-Play cribs are available for the comfort of our smallest guests. One air mattress is available for groups. Please inquire at the time of booking to reserve. No fee for these. There are several golf cart rental agencies in the area. We can reserve a cart for you prior to or upon your arrival. Rentals are 24 hours and week-long rentals receive a discount. 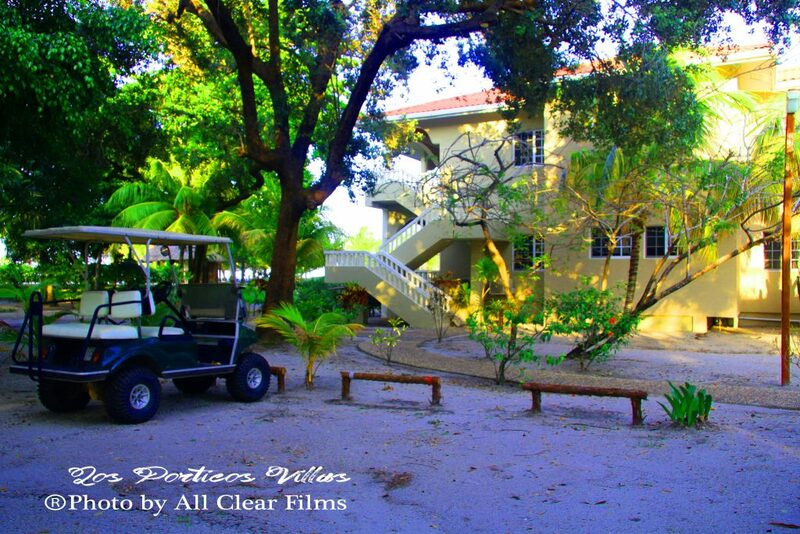 Los Porticos is located about one mile outside of the main village of Placencia so a golf cart rental is highly recommended. Most villas come equipped with two complimentary bicycles. There are additional bikes for rent at the front desk. Our beautiful wide beach is a perfect place to relax and play in the sun. Kayaks are available for rent at request at the front desk. Inner tubes are available at the beach free of charge. 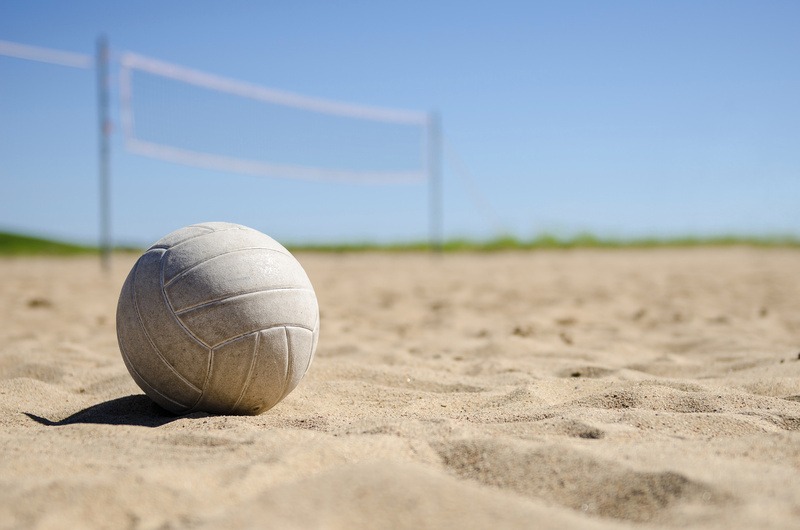 We are equipped with a full beach volleyball court set up. Beach volleyball is available upon request from the front desk.